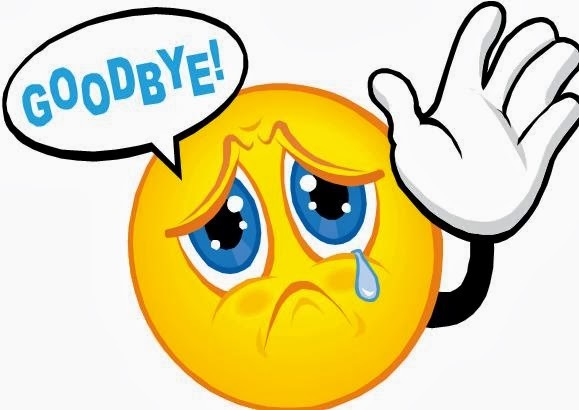 Farewell wordings/e-mail/massages to/for colleagues - While you leaving your organization if you want to express your feelings with your Colleagues, best friends or employees then this example will be the best choice. My manager's support regardless of my candidness; and his patience for excusing my high pitched tone at most intervals, if not often. I apologize to everyone if I've ever hurt your sentiments or caused any inconvenience to you unintentionally. *In bold words (name) you can place the names of your Colleagues/friends.